Makers of high-end apparel and accessories should provide a shopping experience in such outlets that is comparable with their full-price stores, Scott Malkin said in an interview last week in Paris. 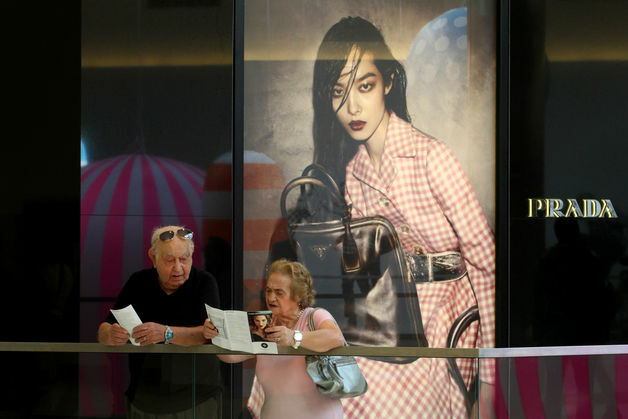 Luxury-goods companies are wrong to treat discount outlets as “dumping grounds” for surplus stock and risk alienating shoppers by doing so, according to Value Retail Plc, which operates designer malls across western Europe. Makers of high-end apparel and accessories should provide a shopping experience in such outlets that is comparable with their full-price stores, Value Retail Chairman Scott Malkin said in an interview last week in Paris. The shift comes as luxury brands such as Kering SA-owned Gucci prioritize refurbishing their full-price stores amid slowing sales. Revenue from discounted personal luxury goods, also known as off-price sales, surged 26 percent to 16 billion euros ($22 billion) last year on a constant currency basis, consultant Bain & Co. estimates. Some companies don’t see why they should pay as much as 18 percent of sales to use Value Retail’s shopping centers in Europe, Malkin said. Growth in Europe will come from improving the shopping experience, not opening more outlets, he said.